Redoubt Volcano is an active located in Alaska. During its 1989 eruption, it caused a massive mushroom cloud that released volcanic ash that reached a height of 14,000 meters or 45,000 feet and caught a KLM Boeing 747 Flight 867. Luckily the plane was able to land safely in Anchorage. The ash it release covered an area of 20,000 square kilometers or 7,700 square miles. Skamania County in Washington, U.S.A. is the location of Mount St. Helens, an active stratovolcano that has a long history of eruptions since its growing stage about 37,600 years ago. 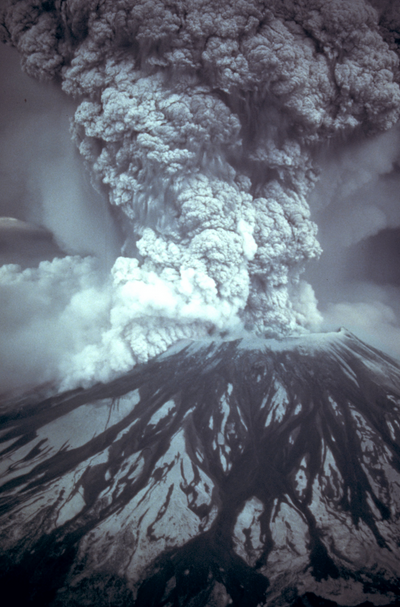 One of the most memorable was the mushroom it created during its May 18, 1980 eruption. The stem of the mushroom cloud measured 16 kilometers or 10 miles wide. It rose to a height of 24 kilometers or 15 miles, with the mushroom top measuring 64 kilometers or 40 miles. 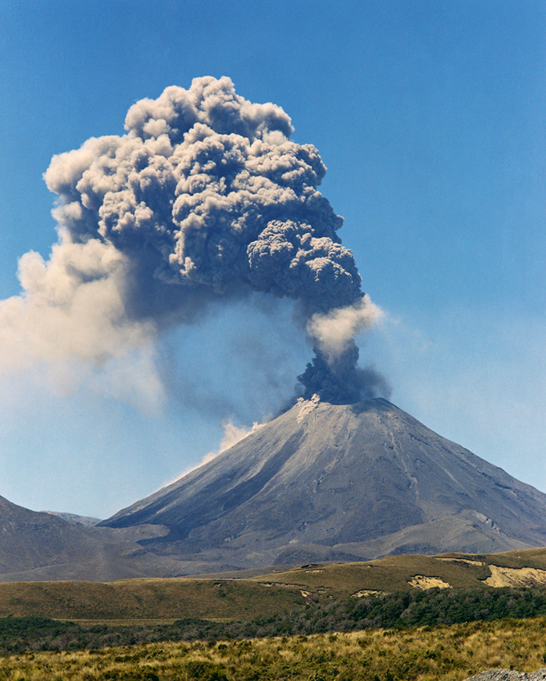 Ngauruhoe Volcano is one of the most active volcanoes in New Zealand. 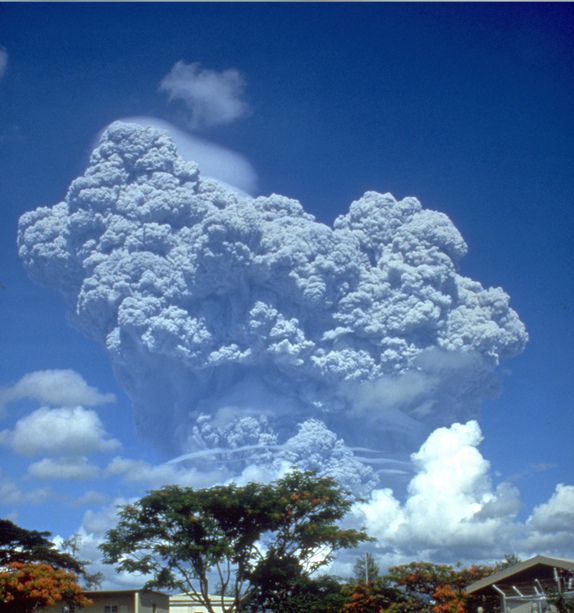 Since its eruption that was recorded in 1839, it had about 60 eruptions, 45 of which happened during the 20th century. It created a giant mushroom cloud during its eruption in 1974 that also release chunks of lava that were thrown at a distance of three kilometers as well as sulfuric ash. 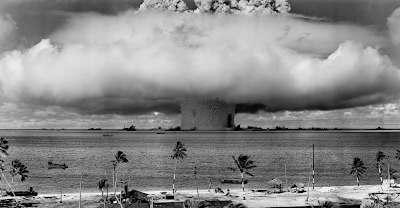 An atomic bomb was detonated under water at a depth of 90 feet at the Bikini Atoll in the Marshall Islands on July 25, 1946 during a test called Operation Crossroads. 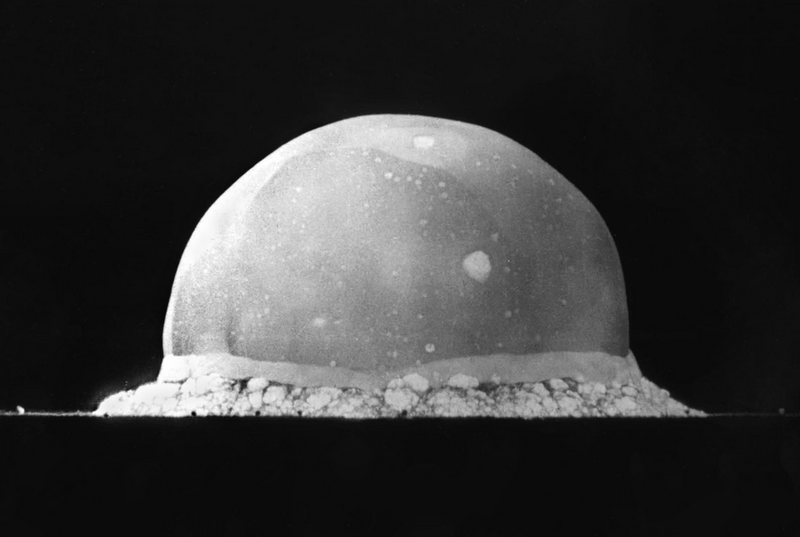 The test created a gigantic mushroom cloud that caused contamination of the area for years. Another mushroom that looks very magnificent was caused by the testing of a hydrogen bomb on March 27, 1974 in the same site during the Castle Romeo testing. 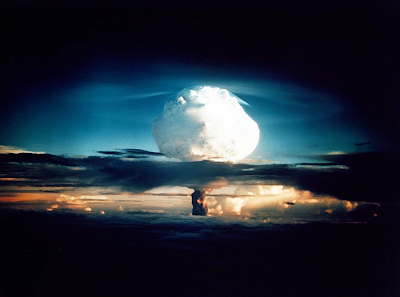 RDS-1, also known as First Lightning was Russia’s first nuclear test. It was code named Joe-1 by the western world. 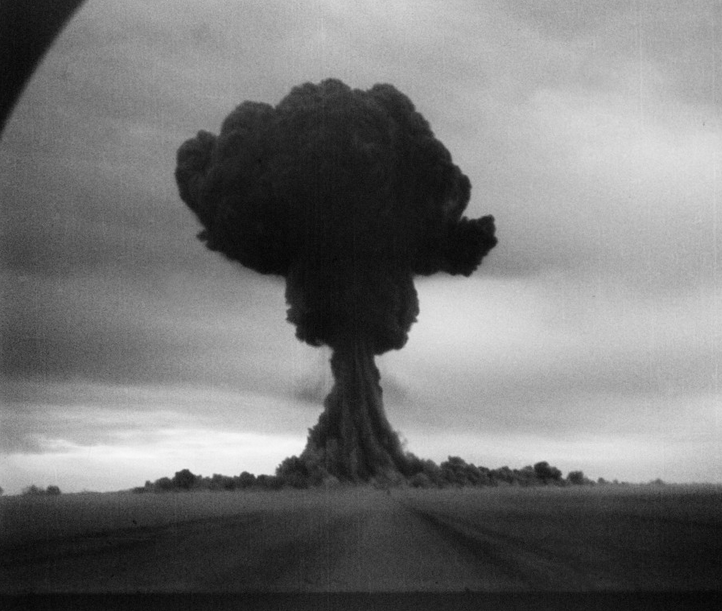 The detonation test was done on August 29, 1949 at the Semipalatinsk test site in Kazakhstan. 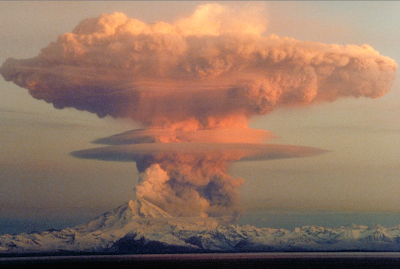 A mushroom cloud of mammoth proportions was formed by the explosion that had a yield of 22 kilotons of TNT. 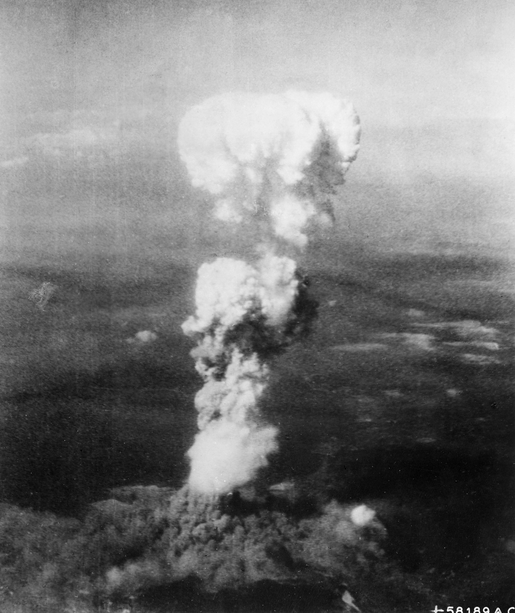 Little Boy was the name of the atomic bomb that was dropped in Hiroshima on August 6, 1945. The radiation emitted by the explosion, with its large mushroom cloud devastated so many lives for several years. 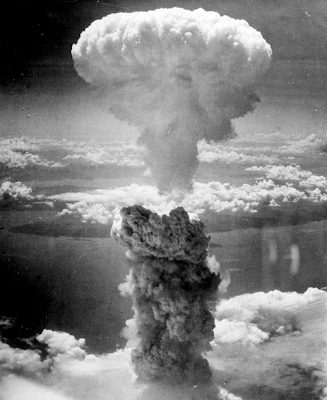 Fat Man that was dropped in Nagasaki on August 9, 1945 caused a giant mushroom cloud that rose 60,000 feet or 18 kilometers high. While the casualty at the time of the bombing was lesser than what happened in Hiroshima three days earlier, the years of devastation was almost the same. What do we learn from all these? 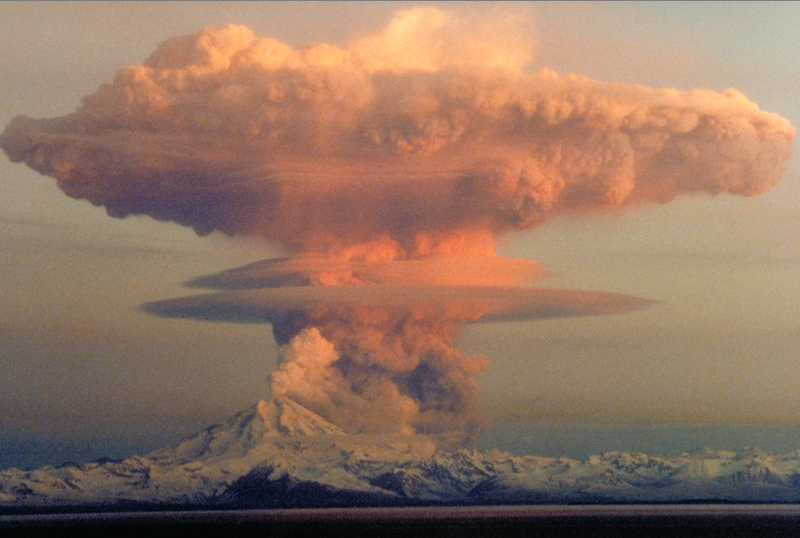 While there is nothing that could be done about natural phenomena like volcanic eruptions that created giant mushroom clouds, man can prevent man-made mushroom clouds from forming, with the cessation of the creation of nuclear bombs, as these not only bring destruction to humankind but also to Mother Earth. I definitely like your blog, it appears very first-rate, i am happy to visit again to look your blog because it's excellent certainly, thank you’ for all.custom dissertation writing service you have this type of tremendous feel of style.